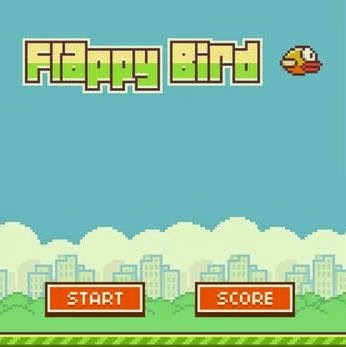 Download Flappy Bird for Windows and Mac: Flappy bird is a simple, fun yet difficult game to play on your Android phone or tablet,The game has become much popular among children like the Angry birds and temple run games did because of their easy to play and enthusiastic gameplay which keep the players glued to their smartphone screens. As I said before the gameplay is looks simple but feels difficult especially when you are on the verge of getting a high score, You control the flappy bird by tapping on the screen and move forward while avoiding obstacles like pipes to get the rewards(bronze,silver, gold and platinum) and this desire to get the highest rewards makes the player play the game numerous times. The game has already topped the App store and is holding strong but we have to see how long people will stick to this fun game as new games are launched each day. To install Flappy birds on your PC you need to download the Bluestacks app player available for both Windows and Mac from here, After installing open the app player and look for "Flappy Bird" from the search tab and install the game. You can also download the Flappy Bird APK and open it using the Bluestacks software and install the game.